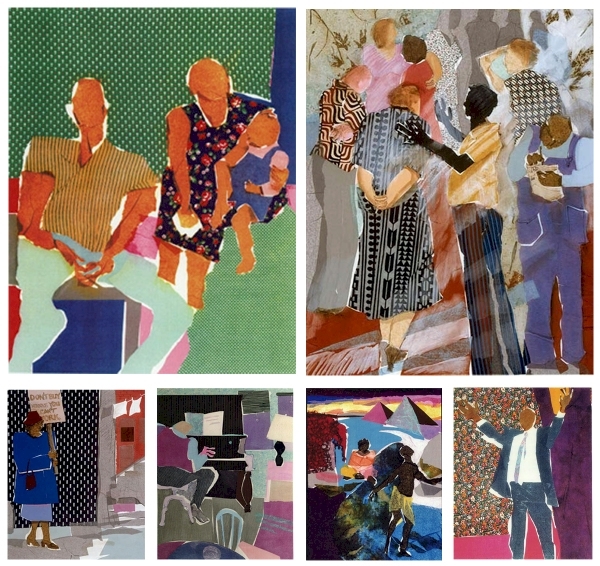 Phoebe Beasley completed a collaboration with Dr. Maya Angelou in which she created several serigraphs from poems by Langston Hughes for a limited edition book. Dr. Angelou selected the poems and titled the masterful compilation, "Sunrise is Coming After While", and then wrote the forwards on Hughes and Beasley. Phoebe Beasley is an accomplished artist who's in many important collections including Oprah Winfrey, Dr. Maya Angelou and Samuel L. and LaTanya R. Jackson to name a few.